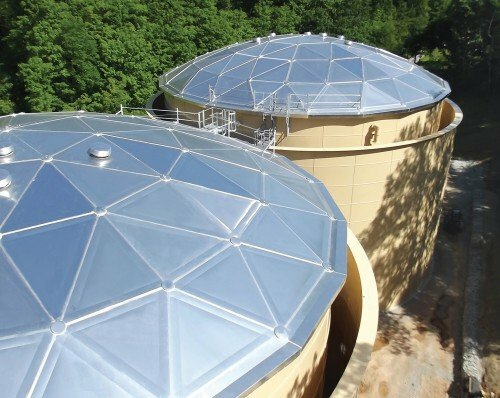 Unlike other manufacturers that use subcontracted labor for field installation, Tank Connection aluminum geodesic domes and storage tank covers are installed utilizing direct factory crews. 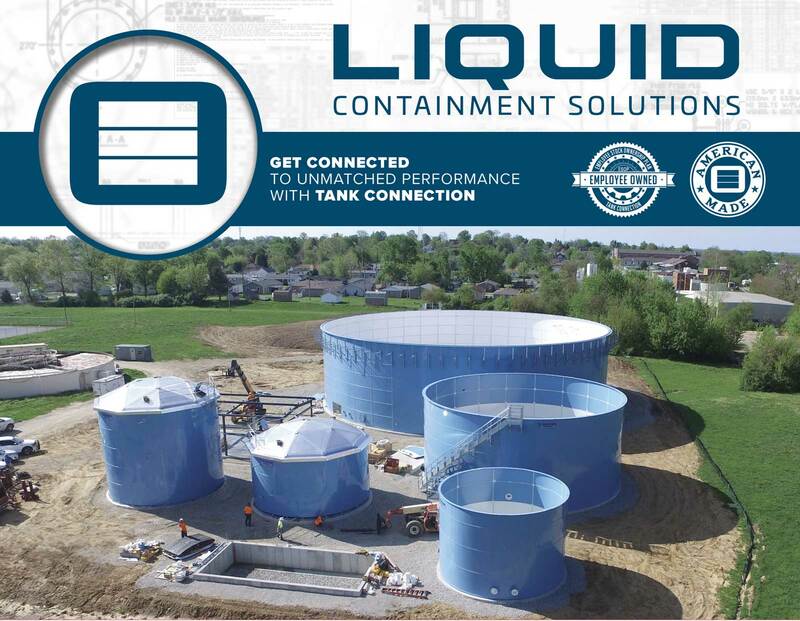 Complete turnkey design, supply and field installation by one company! 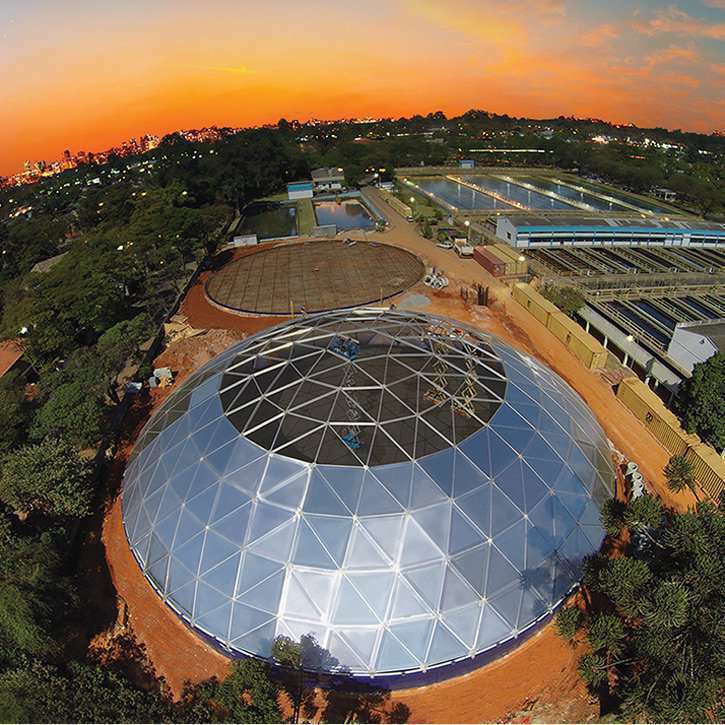 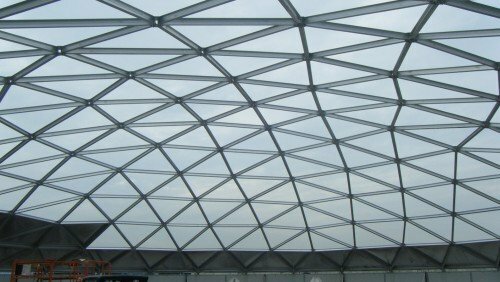 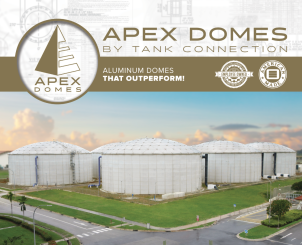 Aluminum Dome Covers offered by Tank Connection, employ precision quality, premier design, innovation in application and unmatched field installation services.